People all around the world have practiced meditation for centuries. Today meditation is quickly becoming one of the most popular pastimes of the modern world inhabitants. Modern lifestyles can often lead s to feel stressed and unable to get the required sleep. Meditation is one of the most effective ways to find inner peace, relax, and cope with our stresses. Eating a balanced diet and taking regular exercise can take care of the physical need, but allowing your mind some space to relax is often over looked. You will often here people say that they feel more relaxed after a holiday - that is because they have had time to switch off from their daily routines and think about other things - they have given their brain a rest. Meditation is a way of giving your brain a mini break that can be taken daily. 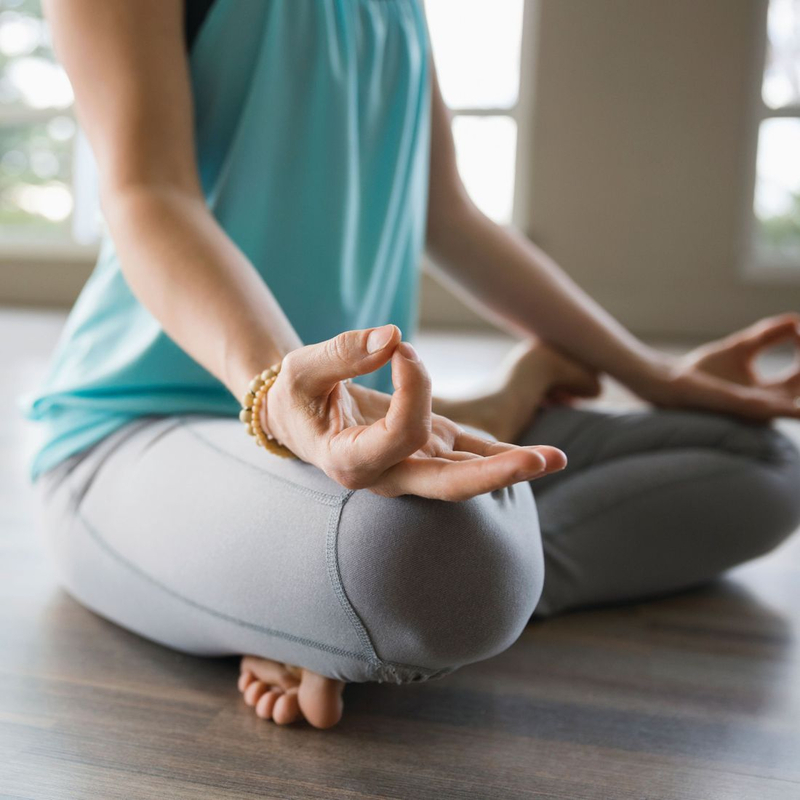 One great benefit of meditation is that it helps you vastly improve your concentration levels, which in turn will help make you far more productive. Clearing your mind of distractions and focusing on the act of mediating itself, clears your mind and leaves you able to focus on what’s right in front of you. Meditation teaches us to not fret over the small stuff, and helps us to really put things into perspective, leaving us positive, happy, tranquil, and peaceful within our self. So why not try one of the most popular pastimes of the modern world and find your inner peace.